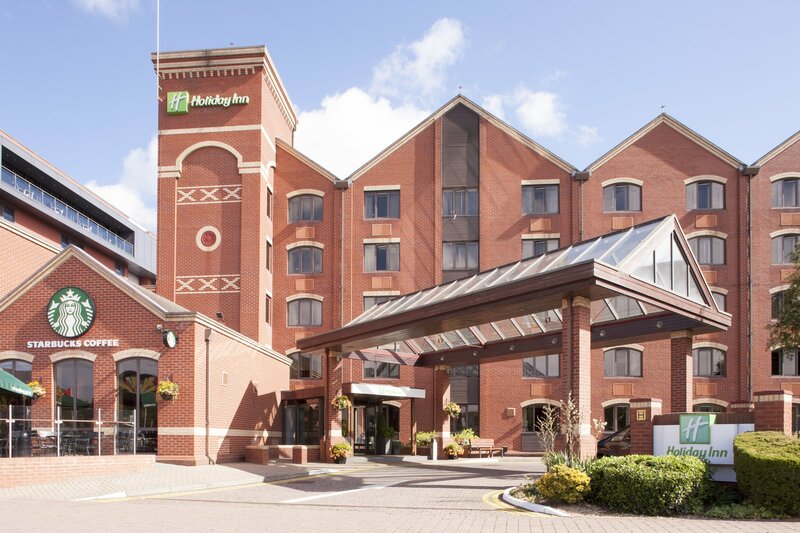 The Holiday Inn Lincoln hotel, set in the centre of this contemporary city, contrasted by architectural treasures that reflect its rich history. 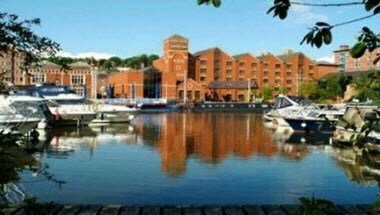 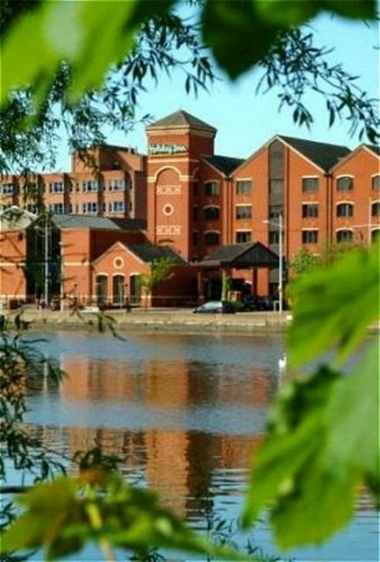 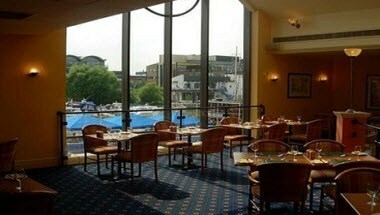 When you're looking for a hotel in Lincoln for business travel or a weekend break, the Holiday Inn Lincoln is ideally located in the city centre on the Brayford Marina, near shopping, entertainment and major routes. 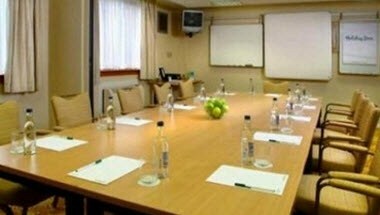 A sought after conference and meetings facility, the hotel offers 4 well-designed meeting rooms filled with natural light, accommodating up to 35 delegates, with a large, secure car park behind the hotel. 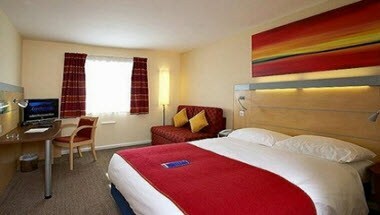 Hotel has 87 rooms.